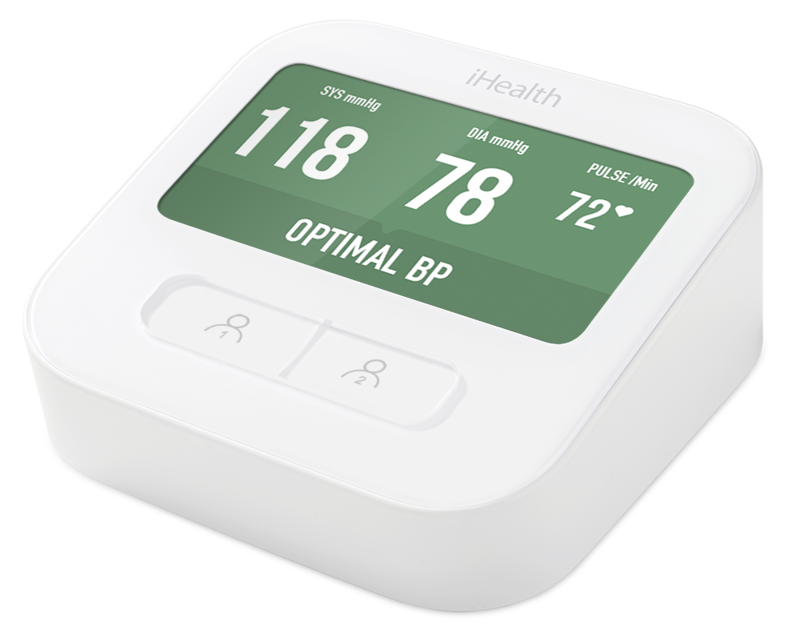 In 2010, iHealth connected the blood pressure monitor with iOS for the first time in Silicon Valley in the US. The launch was a success and the brand set up its European headquarters in Paris in 2013. 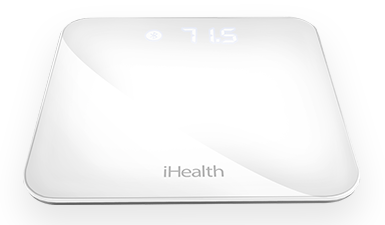 Today, iHealth makes and distributes innovative connected health products, including well-being products, clinically validated equipment and health-tracking applications. With its comprehensive ecosystem, iHealth’s goal is to help you better understand the signals your body sends out to you, so that you can become a key player in your own healthcare. Calculate your health data, track your results and securely share them with your health professionals. The iHealth MyVitals and iHealth Gluco-Smart apps available for iOS and Android allow you to track the measurements taken using the iHealth connected products. 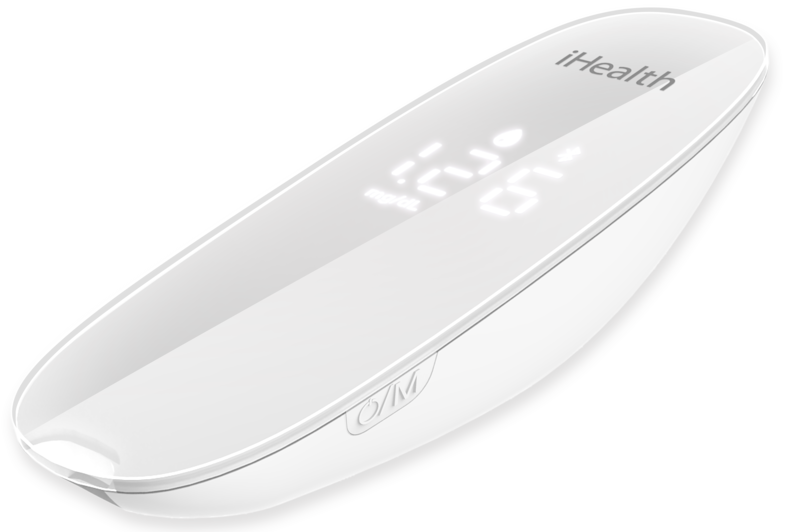 iHealth MyVitals works with all iHealth connected fitness trackers, scales, blood pressure monitors and pulse oximeters. iHealth Gluco-Smart works with the iHealth connected glucometers. Take care of your health with iHealth. It is well known, end of year celebrations are the not the best part of the year for our body. Here are few tips to help you deal with it! We work with numerous partners across different horizons, however all of them all are linked in some way to healthcare: hospitals, health professionals, fitness or well-being businesses, insurance companies, health organisations, etc. Through these third-party platforms, we are therefore able to offer our users an enhanced healthcare experience. iHealth, connected to my health. We are actively working to prevent chronic illnesses, such as high blood pressure, diabetes, obesity, cardiovascular disease, lack of physical exercise, respiratory diseases, etc. Our aim is to make it as easy as possible for all of our users, whatever their age, to take control of their health. 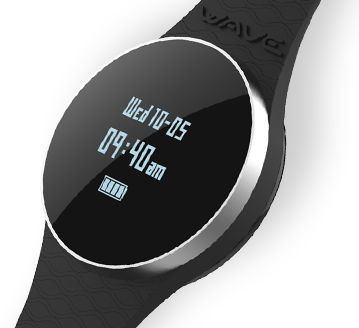 We therefore design and make user-friendly, portable products, such as connected blood pressure monitors, glucometers, scales, pulse oximeters and fitness trackers. These products can be synchronised directly with free iHealth MyVitals and iHealth Gluco-Smart apps via our secure cloud, and make tracking, reading, storing and sharing all of your data quick and easy.